Discussion in 'Missiles & WMDs' started by Palivanov, Jan 21, 2019. 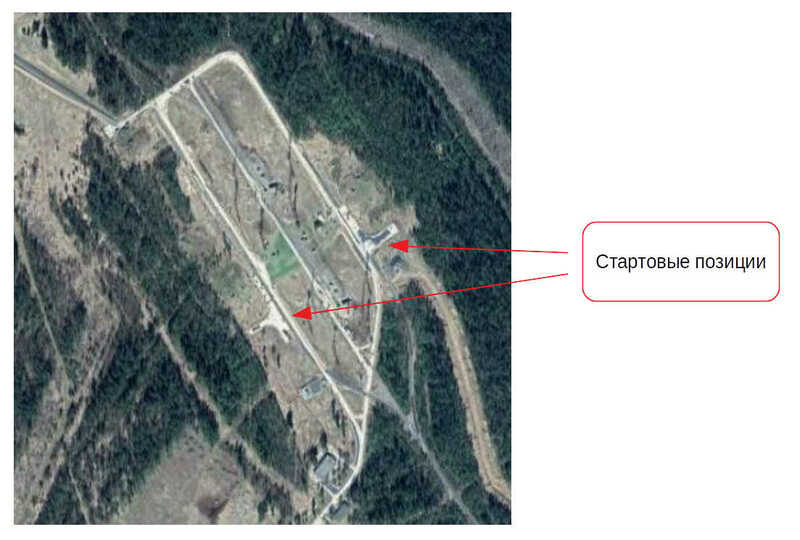 With a high degree of probability, the common efforts of not indifferent comrades on the satellite discovered a platform for testing the Nudol complex at the Plesetsk cosmodrome. Two starting positions are located on the former site of the Cyclone LV. 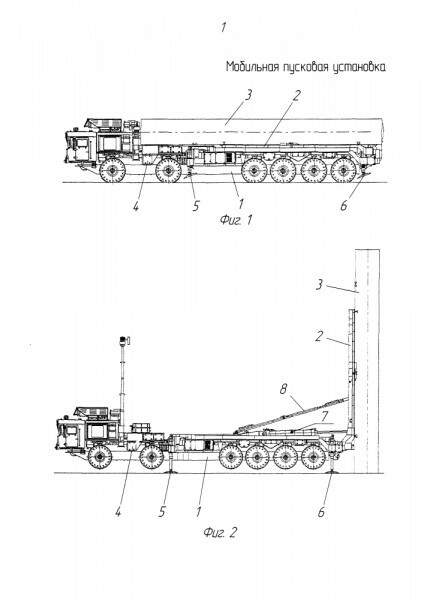 On commercial satellite images, evidence of activity was found, as well as aggregates similar to the previously published 3D-render of the SPU P222 on the MZKT-792911 chassis and images from the patent on the SPU design. 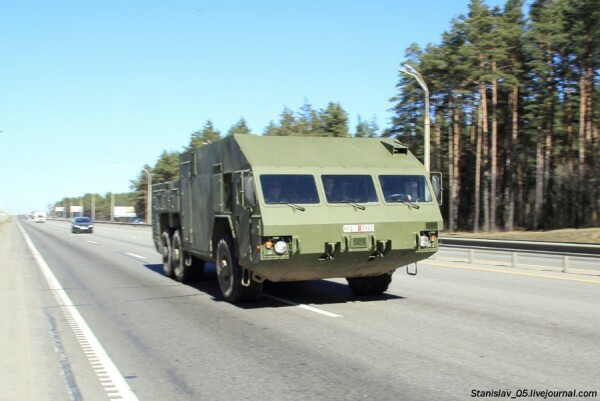 The starting configuration of the aggregates in this snapshot is not entirely clear: there is probably another aggregate in front of the self-propelled unit with communication equipment and start-up support; Possibly, this unit is mounted on the MZKT-69221-032 chassis - purchases of this chassis for use as part of the Nudol complex 14TS033 were featured in the Almaz-Antey reports. 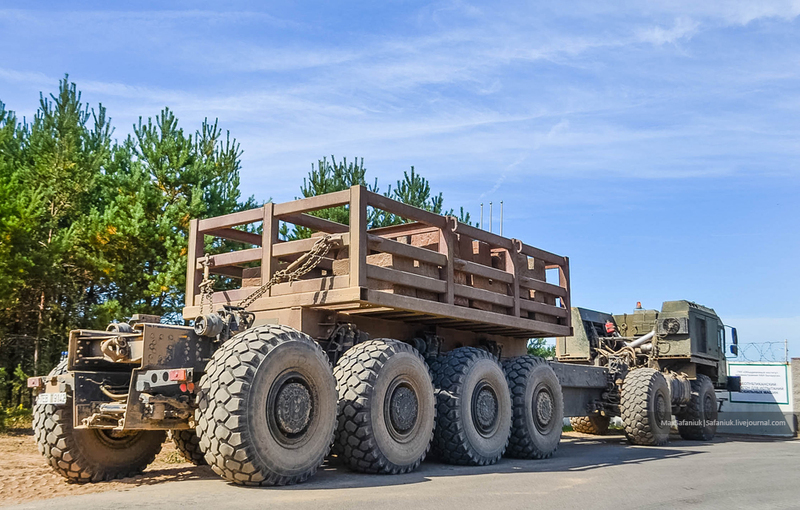 Approximately, the construction of launch sites began in late 2015 - early 2016, by the summer of 2017. The western site was ready, the construction of the eastern site was completed somewhat later. Around the sites, preparations are underway for large-scale construction of infrastructure, deforestation and preparation of construction sites for facilities are being carried out, roads are being dumped, etc. 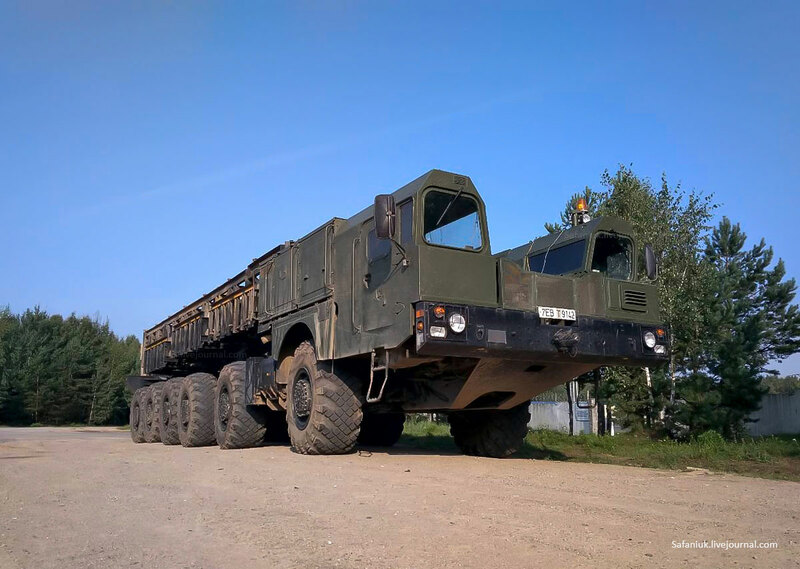 Judging by the pictures, since spring of last year, the presence of launchers in positions is not hidden from the Earth remote sensing satellites: masking devices are not used, launchers do not leave the position for the duration of the satellite’s flight. 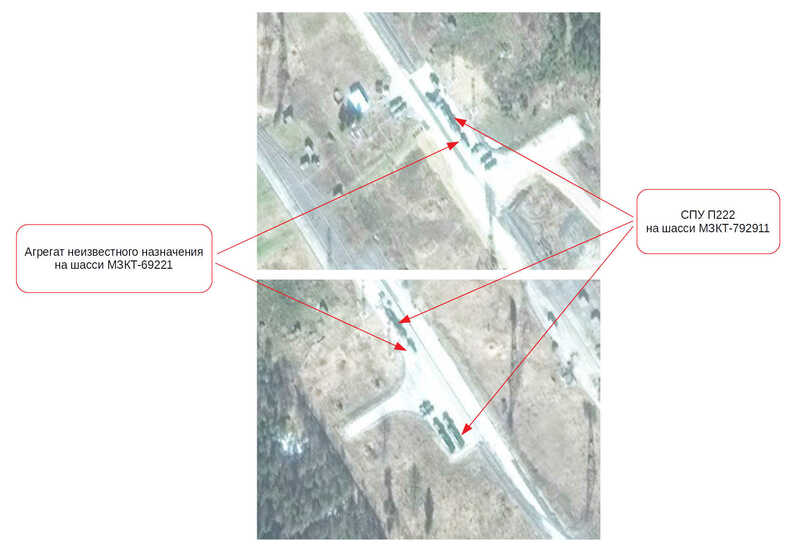 The total number of launchers on the available in open access satellite images, presumably, does not exceed four units. 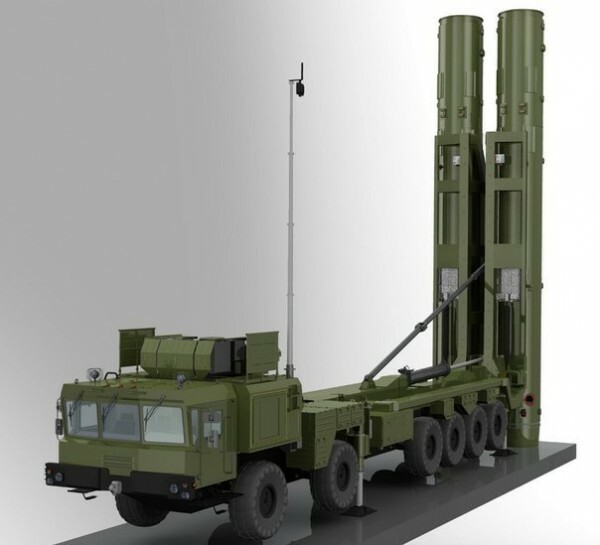 The Nudol was first successfully tested in late-2015 and is part of a suite of next-generation kinetic interceptor systems in development by Russia, which also include the S-500/55R6M surface-to-air missile system and the A-235 next-generation anti-ballistic missile system, which will replace the A-135 systems that protect Moscow today.